The Fairly OddParents was an animated TV series created for Nickelodeon. 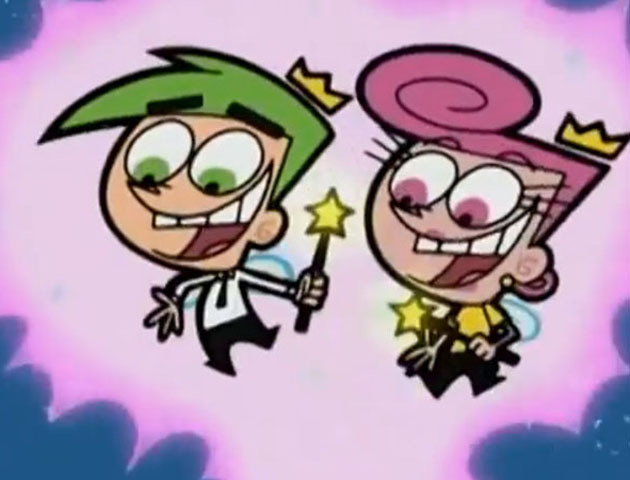 The series followed the everyday adventures of Timmy Turner, a boy who has two fairy godparents named Cosmo and Wanda. The Fairly OddParents is the second longest running Nicktoon after SpongeBob SquarePants. The Sarah Jane Adventures was a spin-off of the long running BBC Sci-Fi Doctor Who. The programme was about the adventures of Sarah Jane, the Doctor’s former travelling companion and her efforts to save the world from aliens and monsters. Remember how wild our imaginations were as kids? This series revolves around the extraordinary adventures of Mona Parker and her friends as they imagine themselves taking on a new supernatural enemy in each episode. 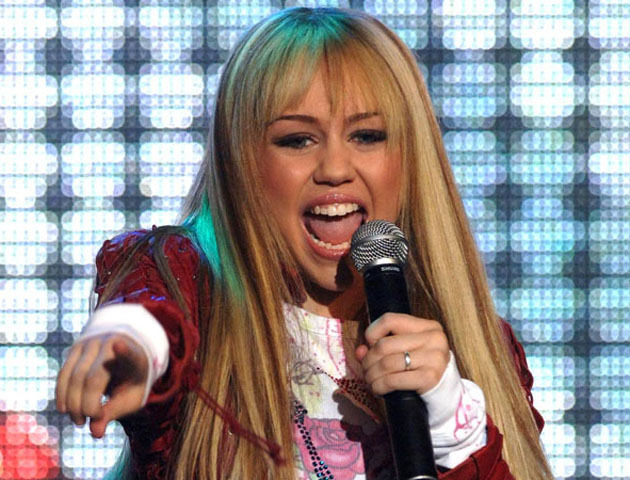 Hannah Montana was responsible for bring us Miley Cyrus. She played a teenager living a double life, an average schoolgirl by day and a famous recording artist by night. All of the kids were going crazy for Hannah Montana, watching the show and listening to her music. Some people may even say it’s one of their guilty pleasures. This popular programme ran from 2001 to 2004. We were let into 13-year-old Lizzie McGuire’s world and we loved it! The show was so popular Hilary Duff, who played Lizzie, soon became a teen idol. The hit children’s sitcom Wizards of Waverley Place ran for five years and starred Selena Gomez as Alex Russo. The series followed Alex and her brothers learning how to use their powers whilst facing typical teen challenges like school, friends and family. In the 00s we all wanted to be wizards with programmes like this and Harry Potter! 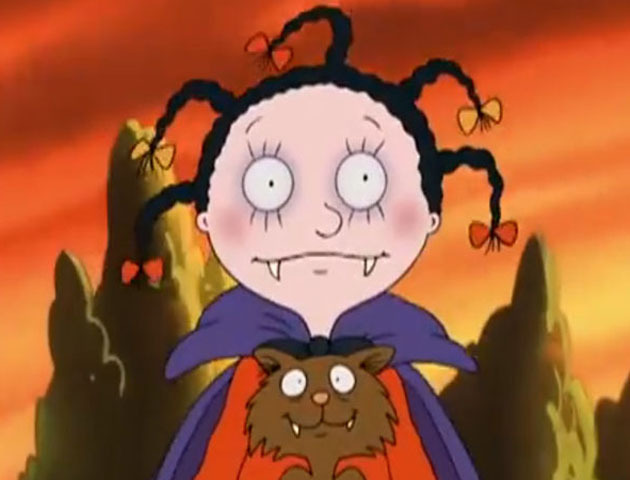 The Story of Tracy Beaker was a TV series based on the book with the same name by the much loved children’s author Jacqueline Wilson. 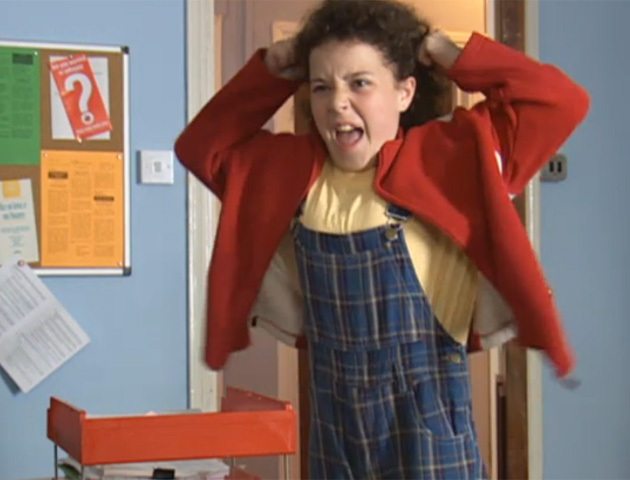 The TV programme began in 2002 and was about 10-year-old Tracy Beaker who was placed in a children’s home. Along the way she makes friends, but causes mischief wherever she goes. This animated series was about a boy named Ben Tennyson who had a watch like device that allowed him to transform into various alien creatures. Ben used his powers to fight evil. 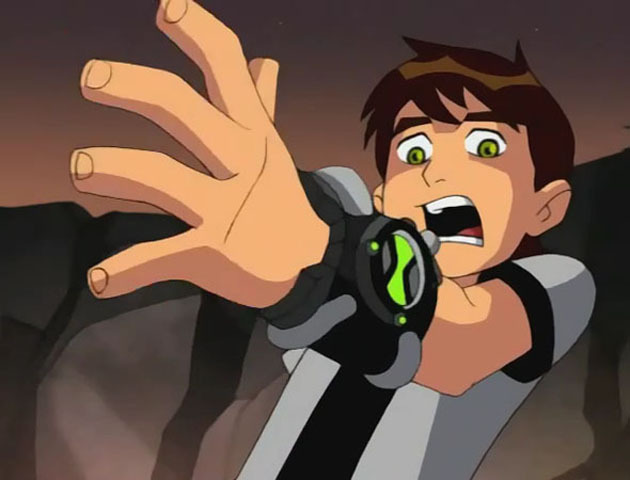 Ben 10 was extremely popular and evolved into a successful franchise with TV series, computer games and toys. We got completely hooked on this hit TV series, watching each week needing to know what would happen next. We loved delving into the lives of the privileged Orange County kids and their families. Saturday nights would never be the same again. In 2001 we were given the talent show Popstars. We got to see people audition, performing songs for a panel of judges. There were some unforgettable auditions that will stay with us forever! Which 00s TV programmes were your guilty pleasures? Let us know in the comments below.